Order your Pelikan Pura R40 Rollerball Pen today from FahrneysPens.com. Fine Pens, Refills & Luxurious Gifts – great prices & fast shipping. 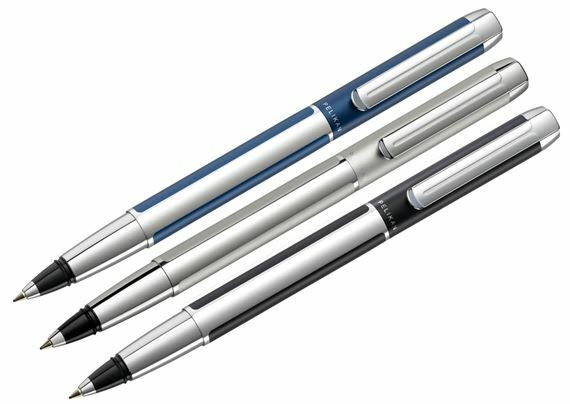 Pelikan's Pura R40 Rollerball Pen will attract you with its charming good looks and lightweight feel! Thanks to its outstanding writing personality, the Pura R40 is sure to quickly become your new favorite writing instrument. The Pelikan Pura R40 Rollerball's sleek, modern profile is created in light yet sturdy aluminum with satin matte finish barrel and cap. This quality rollerball pen is available in a variety of stunning colors. Pick a color that suits you! Contrasting, high gloss clip and trim provide brilliant accents that are sure to aesthetically please any writer. The wide, flat and springy clip is a high-tech interpretation of the classic Pelikan beak design. Experience pure joy with each writing experience with this Pelikan Pen! The capped design makes it convenient enough to enhance your daily writing experiences. 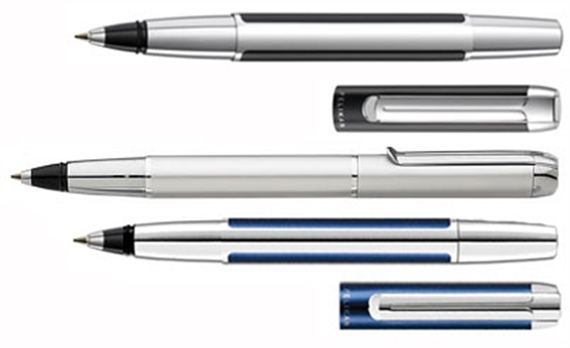 Each Pelikan Pura R40 Rollerball pen is priced for a great value and comes in a trendy metal case.